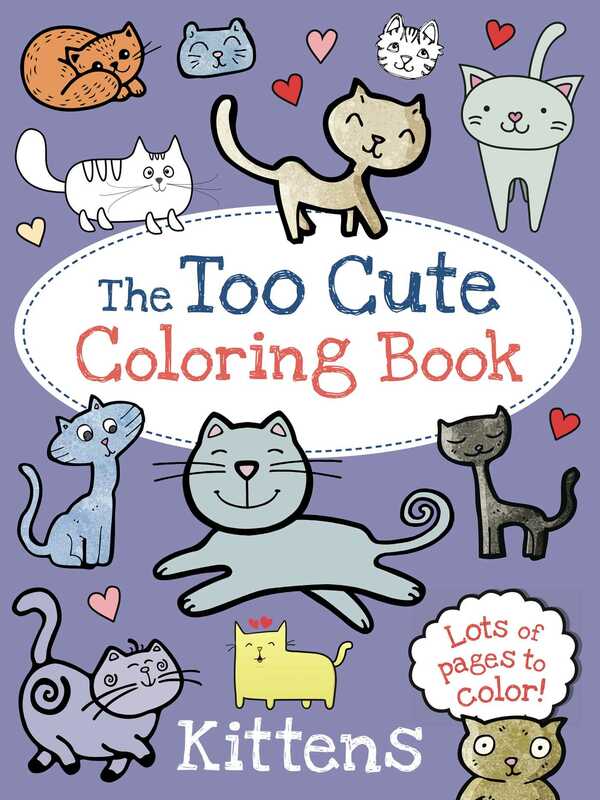 Color and doodle all kinds of kittens in this too-cute coloring book! This adorable coloring book is filled with super cute kittens to color, doodle, and complete. Kids can pull out the pages, hang them up, or give them to family and friends to share the cuteness!